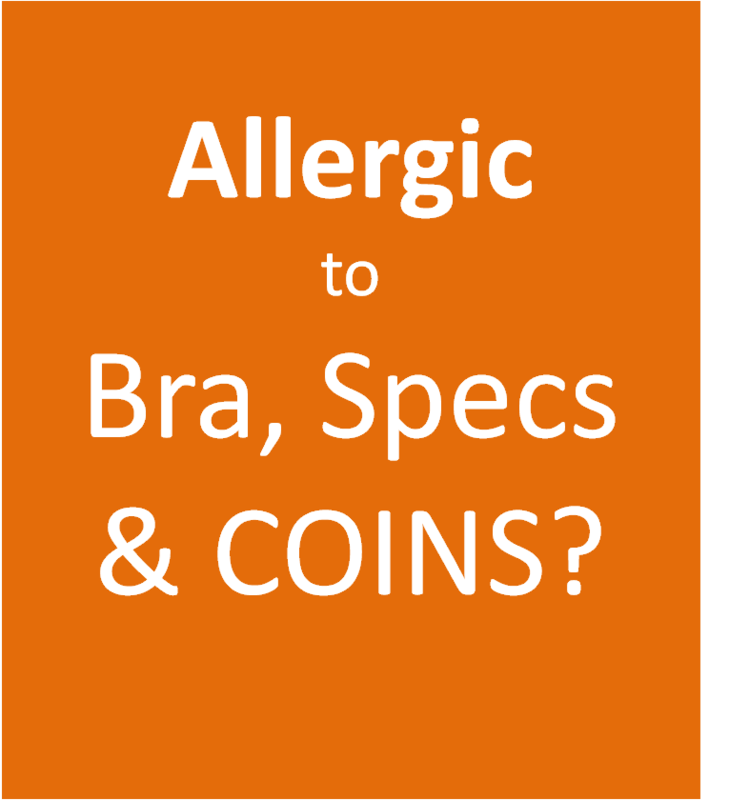 This is a quick post, as a study had just been released about the new coins in UK, where “nickel-plated coins deposit higher levels of nickel onto skin than cupro-nickel coins, and hence pose an increased allergy risk“. It could also trigger dermatitis/eczema. 2. It can take time to be sensitized to nickel – I’ve often seen people asking if their bra could cause the rash, but they have been wearing a (different) bra months ago and rash only started to appear = it is possible that it’s really the bra cos sensitization takes time. Some bra hooks contain nickel (note: the latex in some bra can also trigger rashes.) Read more on latex and nickel allergy. 3. A diet low in nickel can improve the eczema – less of cocoa, chocolate, soya beans, oatmeal, nuts, almonds and fresh and dried legumes.